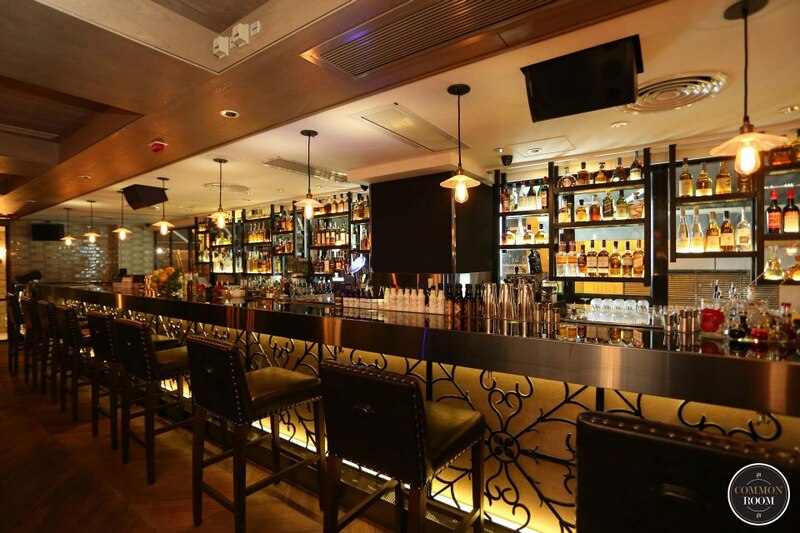 Common Room, located ever-so-conveniently in the hustle and bustle of Lan Kwai Fong, is no doubt a go-to place for a fun evening of inventive tapas and summery cocktails. 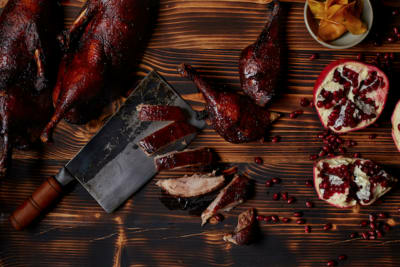 Priding itself as a 4,000 square feet rustic gastrobar, Common Room, of the Prive Group, boasts a world-inspired tapas-style menu that will leave you coming back for more. A 31-foot long mixology glass and cast iron liquor library overlook the spacious, elegant restaurant, and the long, wooden tables provide a comfortable and communal atmosphere. Boasting an extensive cocktail list featuring both signatures of the gastrobar and the good ole classics, 42 Berries ($110) is first on the menu – and with good reason. 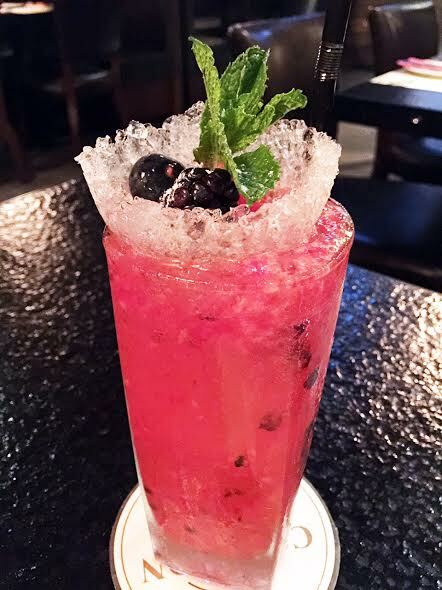 A clever mix of 42 Below Vodka, mixed berries and fresh lemon juice with homemade syrup, it is in my opinion the epitome of a perfect summer cocktail. Quinine Mary ($110) and Kiss From a Rose ($115) are among the proud favourites of returning customers, and those looking for something non-alcoholic can choose from a delicious albeit smaller selection of well-crafted mocktails. To start with, the sweet potato fries ($68) and the kale and pomegranate caesar ($98) are two items that are must-order. 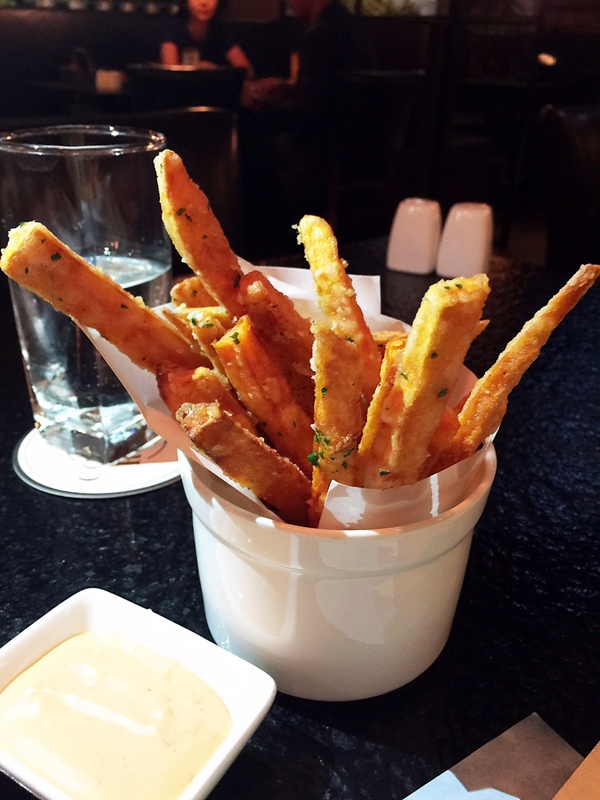 The potato fries, served golden-fried and piping hot to the touch, are accompanied with a homemade chipotle buttermilk aioli which accentuates the sweetness of the fries perfectly. 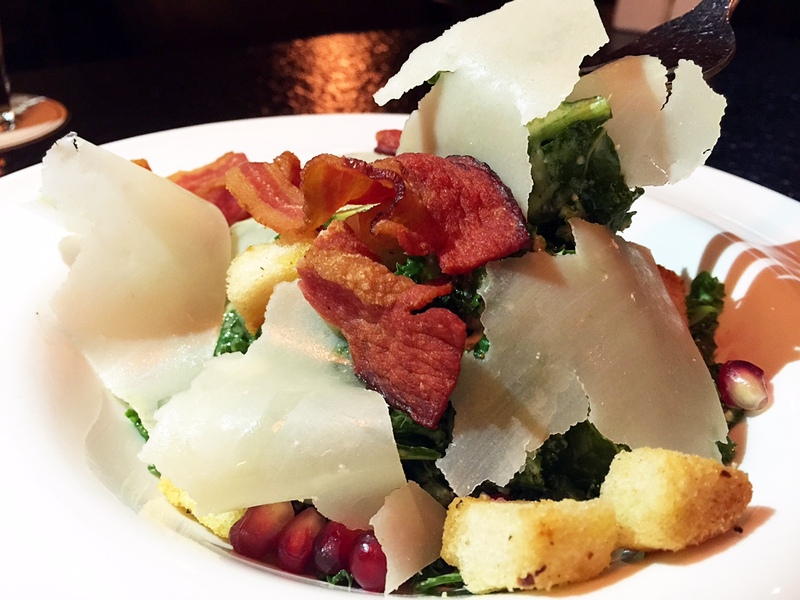 The kale and pomegranate salad is a fresh, crunchy affair to remember with every bite, and beautifully topped with thinly sliced parmesan cheese, crisp bacon and seasoned croutons. 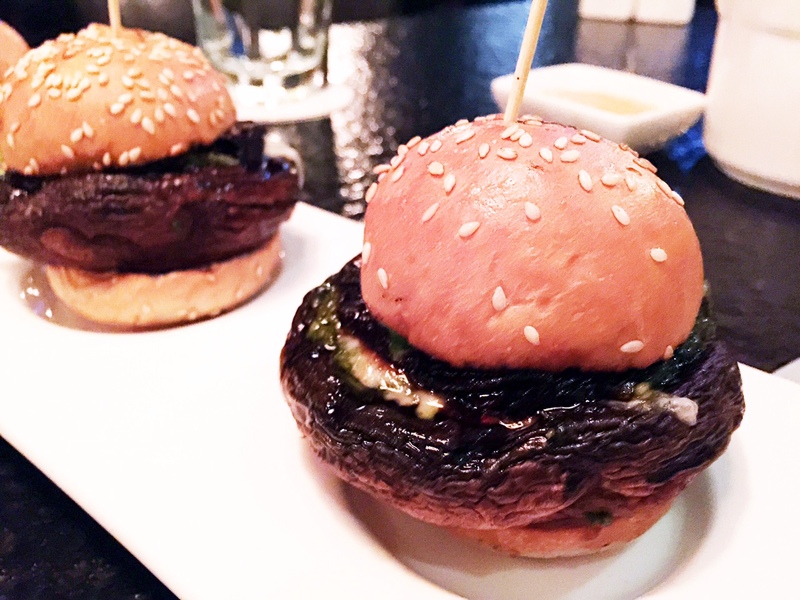 Fans of portobellos will adore the portobello mushroom sliders ($98). The sliders, which serve three, are packed with gruyere, caramelized onions and avocados, and are probably some of the juiciest sliders I’ve had yet. Juice spills out the slider, runs down your fingers and is slightly messy to eat, but it’s nothing a little tissue can’t fix. The lobster bisque mac and cheese ($128) is uniquely Common Room – where else can you possibly find such a concoction? 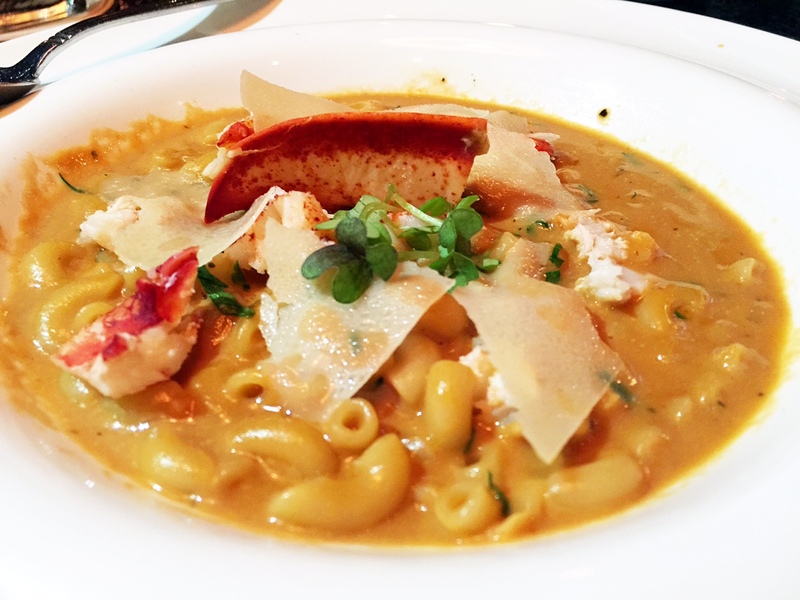 The bisque is thick and loaded generously with lobster pieces, and the macaroni adds an interesting texture to the dish. It’s less of a mac and cheese and more of a bisque with pasta in it. I would have preferred even more bisque and less macaroni, but that’s just me being choosy. You won’t be able to try this anywhere else, and this lobster bisque mac and cheese alone is enough to warrant a visit to the Common Room. 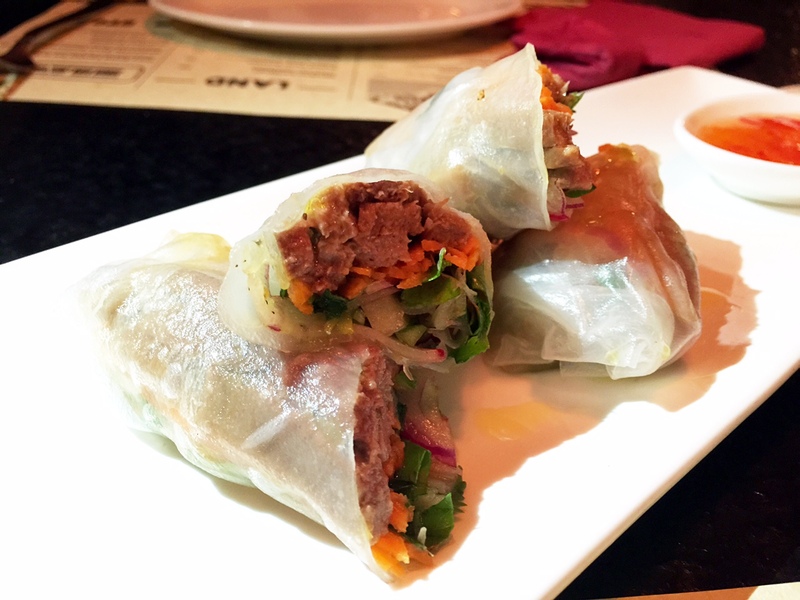 For a simple, subtle delight, go for the ox tongue rice paper rolls ($98), one of the more Asian-influenced dishes we tried. The paper rolls infuse freshly picked shallots, coriander, radish and green leaves. The greens brim with fresh crunchiness, like biting into wholesome produce at an early Sunday farmers' market. If you’re anti-coriander like I am, rest assured that you don’t taste much of it. The ox tongue complements the greens beautifully and the paper rolls are thin enough not to distract from what’s inside, but of a good thickness such that you still taste it. No meal is complete without dessert. 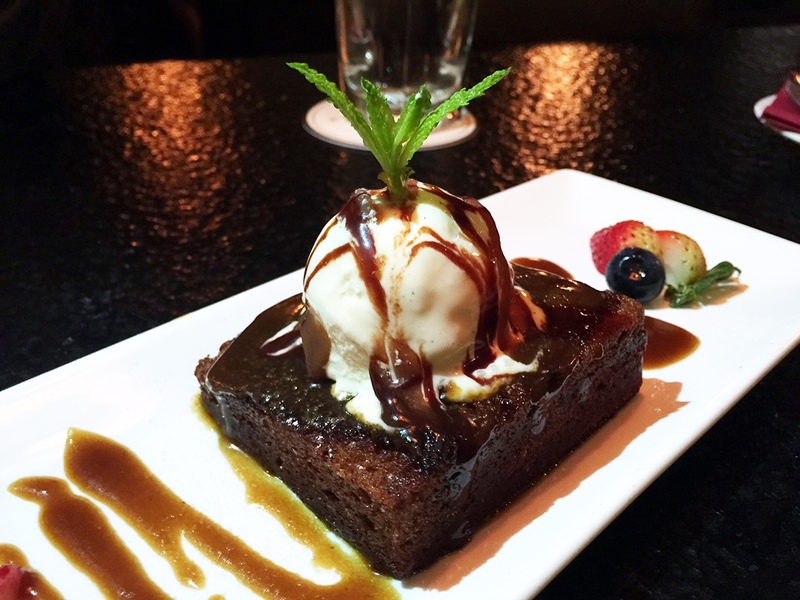 The sticky date pudding ($78) was our dessert of choice, featuring toffee sauce and vanilla ice cream. Perhaps it was the fullness from all the prior-consumed food hitting me all at once, but the pudding was not a particular standout. The toffee sauce was delicious though and went great with the vanilla ice cream. What sadly wasn’t ready at our time of visit, but is available in all its glory now, are the Boozesicle Cocktails. 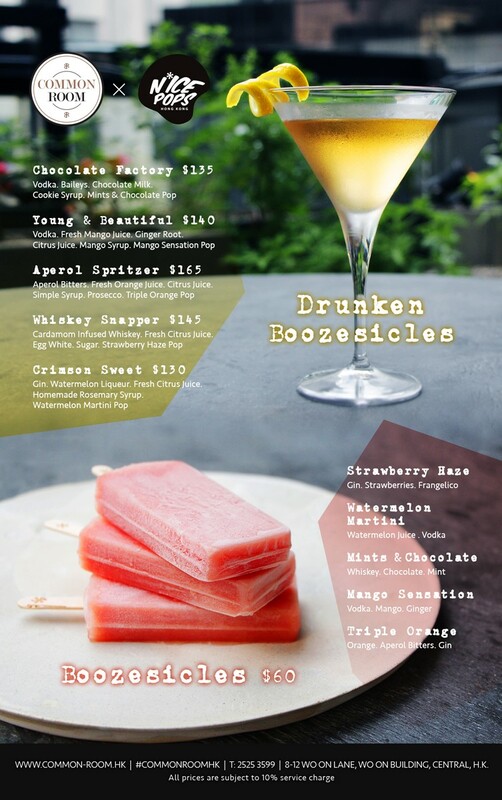 Essentially a mini-sized boozy popsicle that you dunk into your cocktail, it’s only a matter of time before this ingenuity becomes a summer hit. 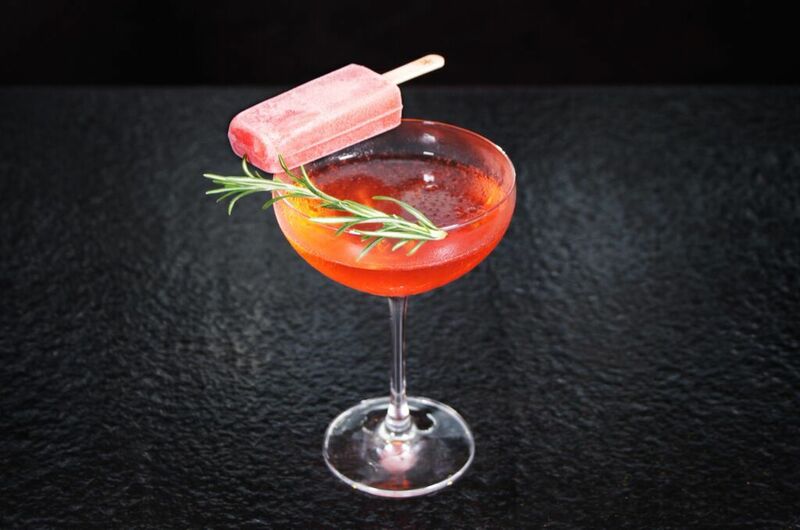 The boozesicle cocktails come in a host of tropical flavours and are bound to hit the sweet spot. 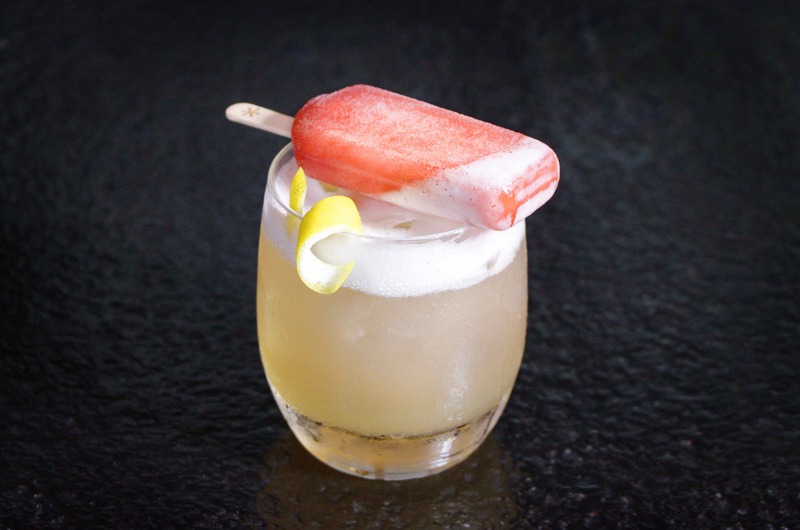 Whiskey Snapper ($145), comprised of Cardamom infused whiskey, fresh citrus juice, egg white, sugar and the strawberry haze popsicle sounds absolutely delicious. The verdict: Foodie-approved and recommended that you come with a group of friends so you can order a range of tapas to try. 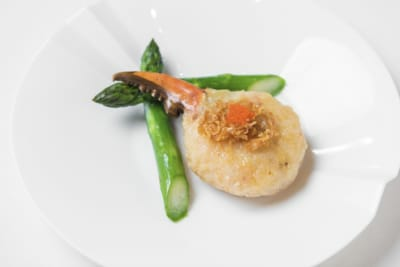 Its location in LKF makes it a perfect dinner spot before a fun night out, which probably means you’ll be hitting up Common Room more than once or twice this summer!